Havas is merging its brand entertainment PR agency Cake with Havas Sports & Entertainment, creating a UK outfit with a combined turnover of £12m. The merged business will be called Havas SE Cake, with both teams operating under Adrian Pettett, CEO and co-founder of Cake. As CEO of the combined agency, Pettett will report to Lucien Boyer, president and global CEO of Havas Sports & Entertainment. The UK chief executive of Havas Sports & Entertainment, Tove Okunniwa, is leaving the company. Havas SE Cake will move into new offices in Covent Garden next month. Cake works with clients such as Carling, Alton Towers, V Festival and Virgin Atlantic, while Havas SE boasts a roster including The Coca-Cola Company, Barclays, Heathrow Express and FIFA. Under the group, both brands will continue to service their roster of clients. The merger enables the group to capitalise on Havas/Vivendi partnerships with Universal Music Group and StudioCanal. Boyer said: "People expect more from brands and want them to provide compelling content and experiences, when and where they want it. This is the collision of entertainment, marketing, communications and commerce." Pettett said: "Cake pioneered the concept of brand entertainment. This move puts us at the heart of a creative content business, with greater access to partnerships across sports, music, gaming and film. As part of Havas SE Cake, we are more closely aligned with an agency that has the same principles and values as we do, a shared expertise in working with top brand names, and a strong global network." 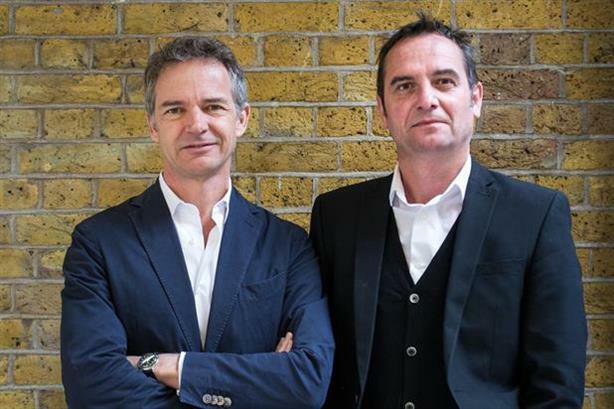 The news comes ahead of a period of change for Havas, with the group set to move its new European headquarters to London's King's Cross by the end of 2016. It will use the company's 'village' organisation, which sees different parts of the business housed in the same area. "The UK will be at the centre of Europe," said Havas CEO and chairman Yannick Bolloré at the company's full-year results announcement in February. He also said Havas’ PR business was "doing very good". "We have some very good capabilities in experiential PR. We think PR is becoming part of content and is at the heart of Havas’ capabilities, and we will keep on investing in this area."